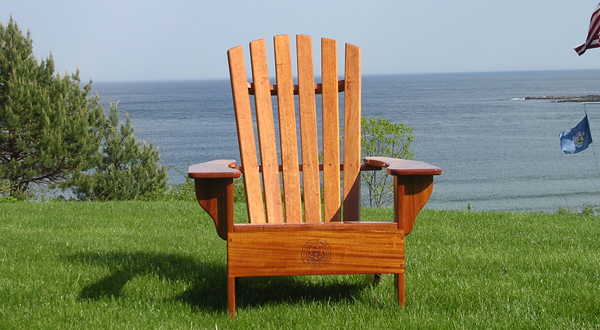 Durable and rot-resistant, Chairman of the Board's Adirondack furniture is built to last a lifetime with minimum maintenance. 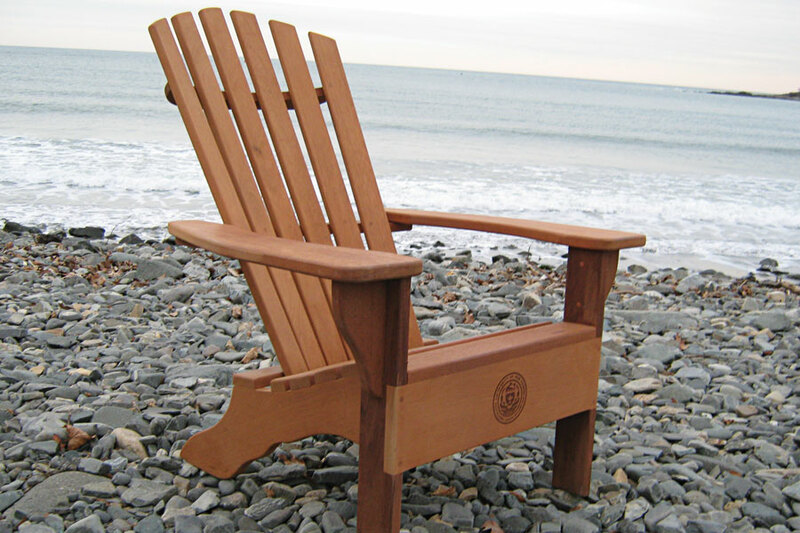 Our chairs and other furniture pieces are made from mahogany or teak wood prized for its resistance to decay or insect damage; and for the distinctive New England silver-gray look the natural wood develops as it ages. 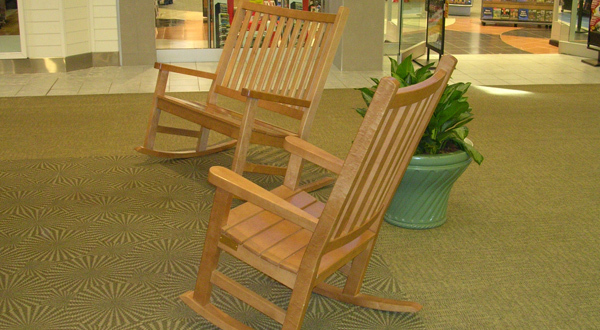 Simply cover your chairs or move them inside during harsh winter months. 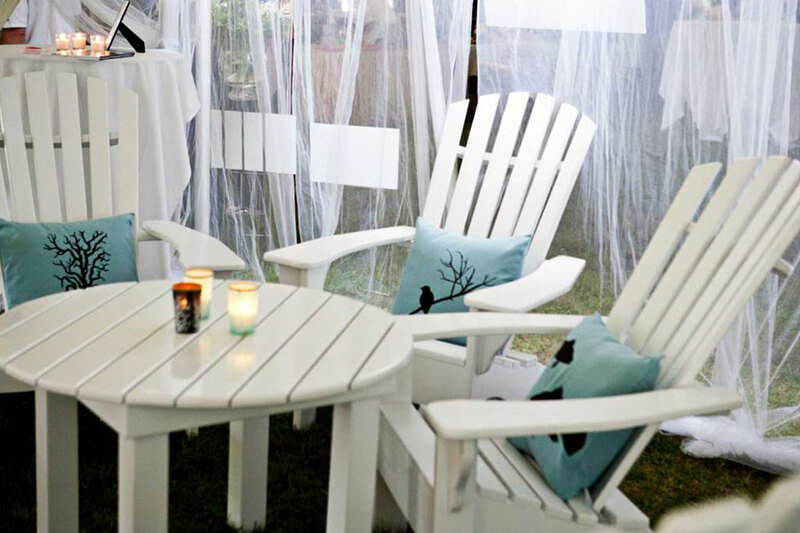 If mold of mildew should develop on your unfinished chairs, just wash them with bleach and water and rinse thoroughly. If your chairs have a paint finish, you may want to repaint them at some point. We'd be happy to do it for you or, if you like, you can paint them yourself. We suggest using a high quality exterior latex paint from Sherwin Williams or Benjamin Moore. 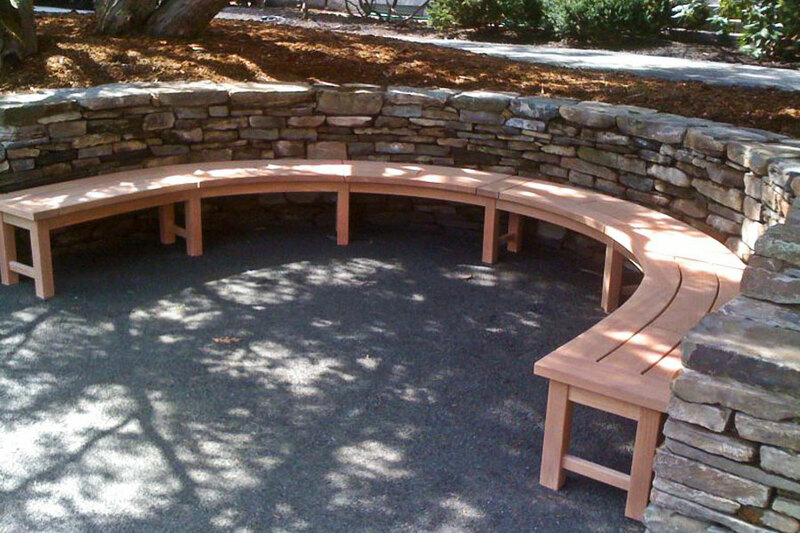 Despite the durability of our products, we understand that some buyers may feel more confident with a maintenance plan. 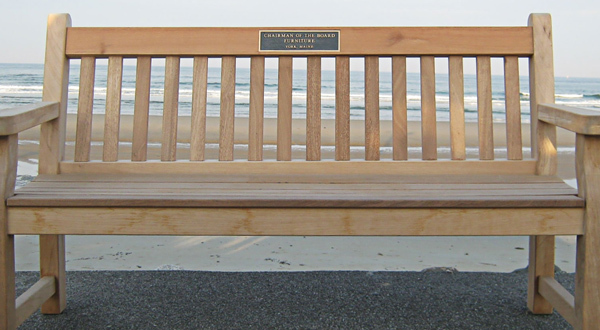 If you would like to discuss a Chairman of the Board Chair Care Plan that will ensure your furniture lasts anywhere from 30 years to a lifetime, please contact us.